August 2nd 2017, Grosset Wines was awarded Qantas epiQure Halliday Wine Companion 2018 Australian ‘Best Value Winery’. 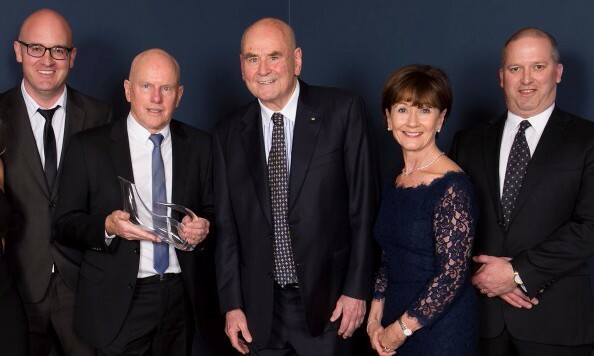 In announcing the award James Halliday said “Jeffrey Grosset is unchallenged as Australia’s greatest maker of riesling, but he also makes sublime chardonnay and pinot noir from the Adelaide Hills, semillon sauvignon blanc from the Adelaide Hills and Clare Valley, and Gaia – his Bordeaux blend – from a high-altitude vineyard in the Clare Valley. Nereus and Apiana, his vinous grandchildren, are unique blends, forging into unmapped territory.